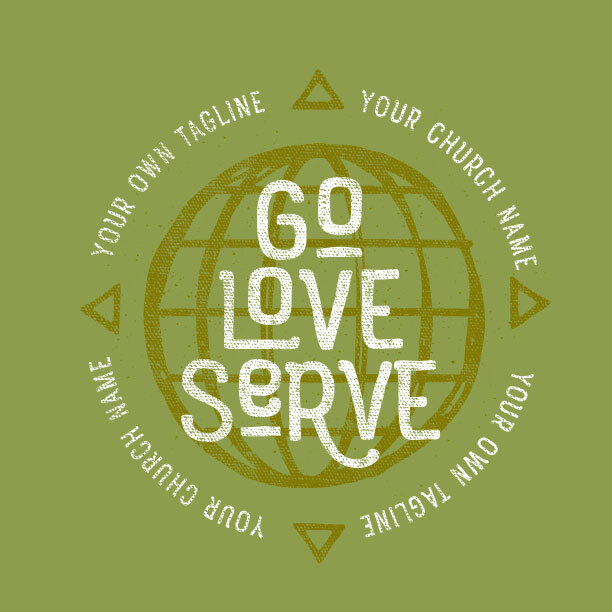 Free design service for your mission trip t-shirts. Find the right design with the help of an expert. You get free professional design, free 2-week shipping, and on-time delivery guaranteed. First, choose a design you like. Then we’ll customize it to fit, free of charge. Once you’re happy with it, the presses start rolling. 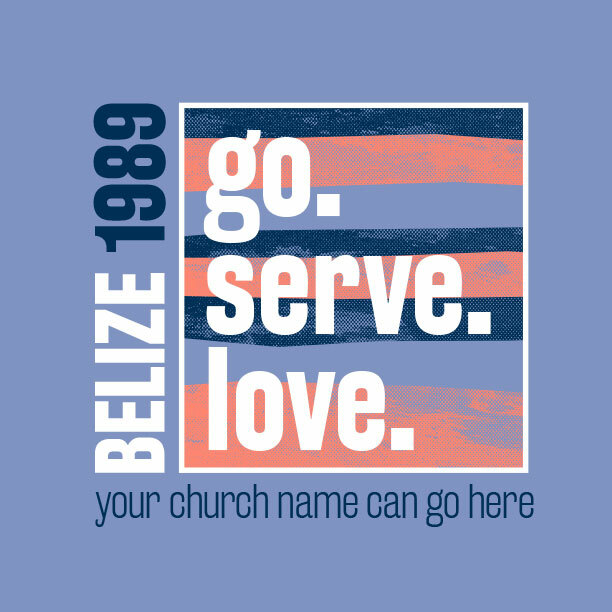 In 2 weeks or less, your amazing mission trip t-shirts will arrive at your door. If you know what you want then lets get started. 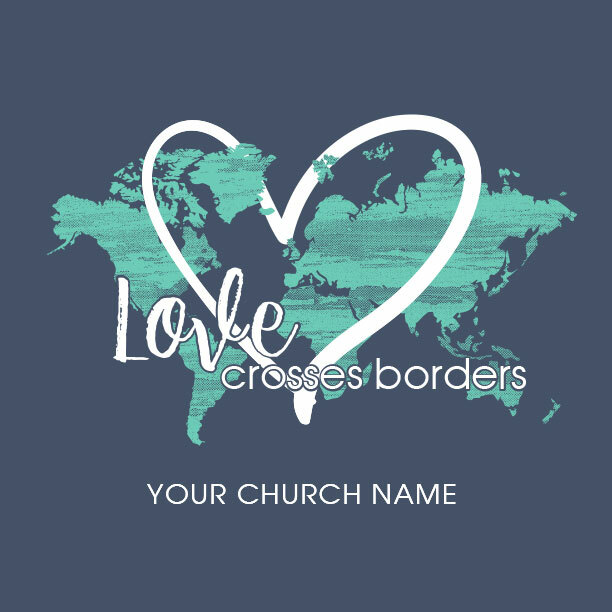 Click here to request a free design. A design pro will email your design the same business day. Jumpstart the process by finding a template that is close to what you like. Click on any design to see pricing, change colors and make a free design request. 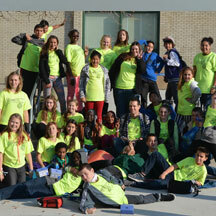 Mission Trip T-Shirts are a great way to show your team unity. 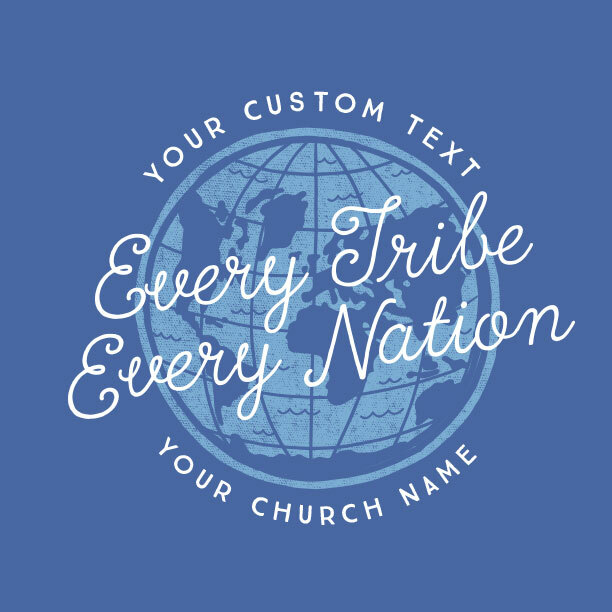 If you are planning any sort of mission trip, from Mexico to Asia, local outreach or service projects, we’re here to serve your group with customized mission trip T-shirts for your next trip. 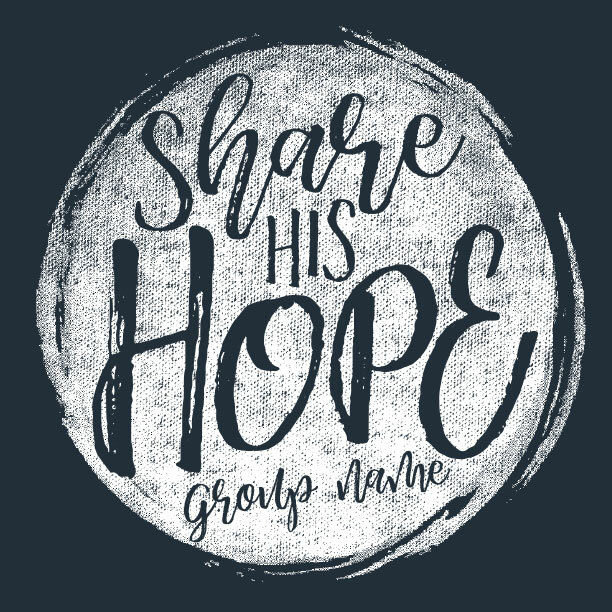 We’ll work together with you and make ordering shirts for your next mission trip a snap. 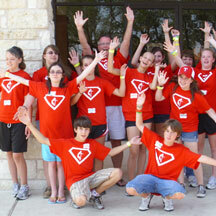 From long-term mission trips and short-term mission trips, to teen missions and urban mission trip design ideas. There are design ideas of all sorts to choose from. 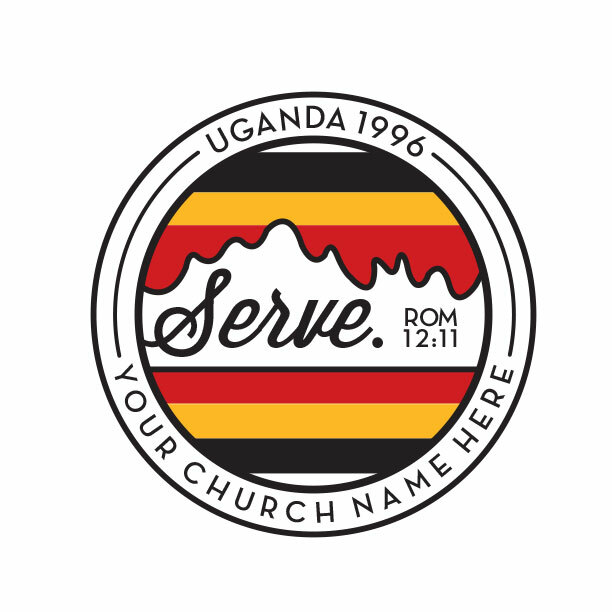 If you already have an idea that you want to use, we’ll gladly take that and covert it into a missions shirt design. You can submit a custom mission design request here, or if you are feeling chatty, you can give us a call and talk about your idea 888-812-4044. We offer our attentive ears, eager hands, creative minds and serving hearts to make this experience as enjoyable and fulfilling as possible. 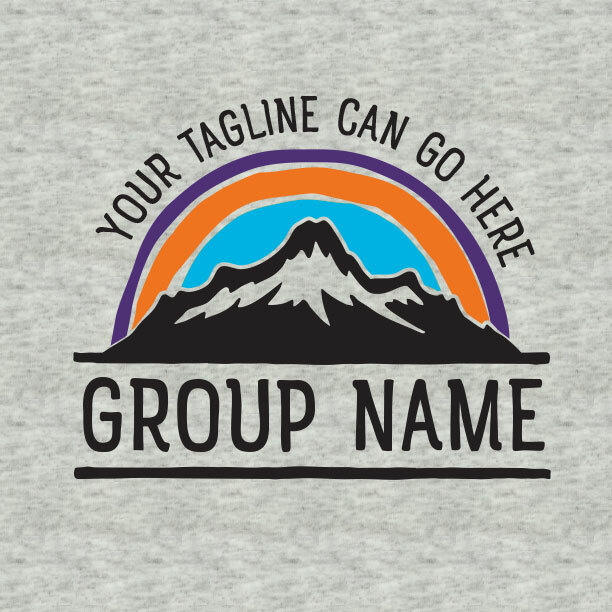 Either way, we’ll work side by side with you to create the best t-shirts for your group. 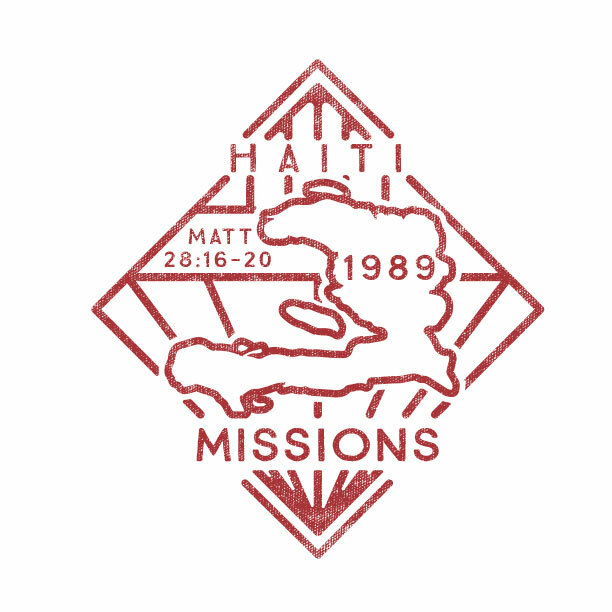 I absolutely love working with Ministry Gear, We have placed several orders for our mission trips with no problems at all and the service is impeccable! Not being an "artsy" person, I came to this website with no ideas of the what we wanted. The team quickly came up with a few different ideas for me. I can't thank Ministry Gear enough for their patience and creativity. I sent my idea to them in the morning, tweaked it a little and by noon I had at least four t-shirt ideas back. Before the end of the day I had picked my design and had the order done. I will definitely be a returning customer. We know you’re counting on faithful service, fast delivery, and free shipping with an on-time guarantee. That’s what we do! If for any reason you’re not satisfied or the product arrives late, we will work closely with you to resolve the problem quickly. 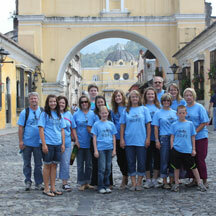 Your custom mission trip t-shirts will arrive within 14 days with MinistryGear’s FREE ground service. “Rush” delivers within 8 days. “Miracle Delivery” in 3-6 days!  Applies to orders shipped within the continental U.S. Call 888-812-4044, or visit shipping & delivery page. 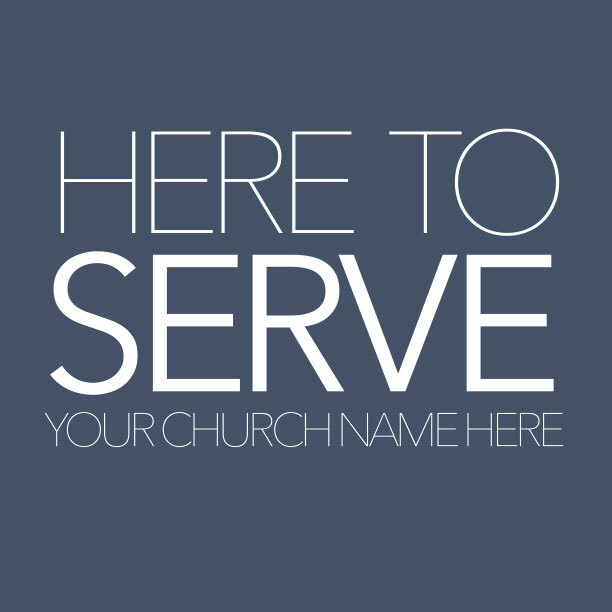 Our ministry is to serve your mission team to the best of our ability. 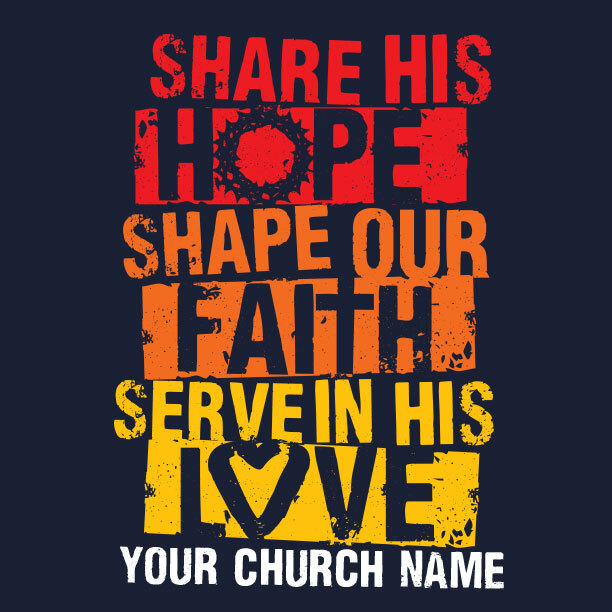 And since mission trips are part of your ministry, we make it our mission to help make planning a lot easier by doing what we do best: provide free professional artwork, free ground shipping and on-time delivery of your missions team t-shirts. Together we’ll create a fantastic design for your upcoming trip free of charge. Then once you order your shirts you can rest assured that they will arrive on time and everything is guaranteed. 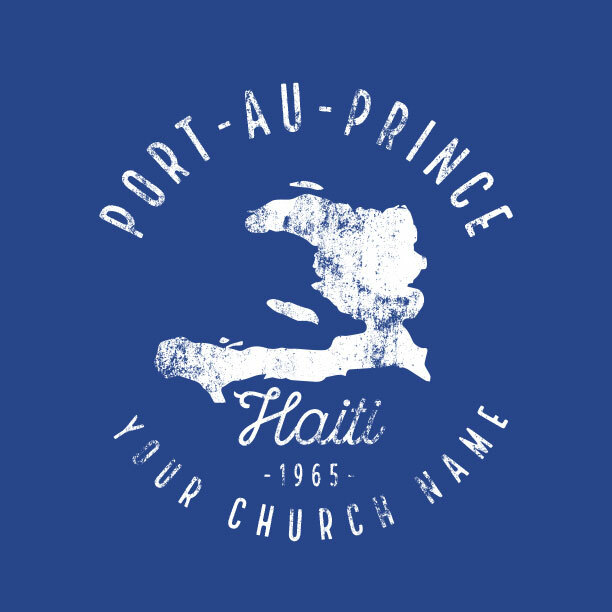 Your personal team of friendly designers is here and ready to work with you to create your mission trip t-shirt design. 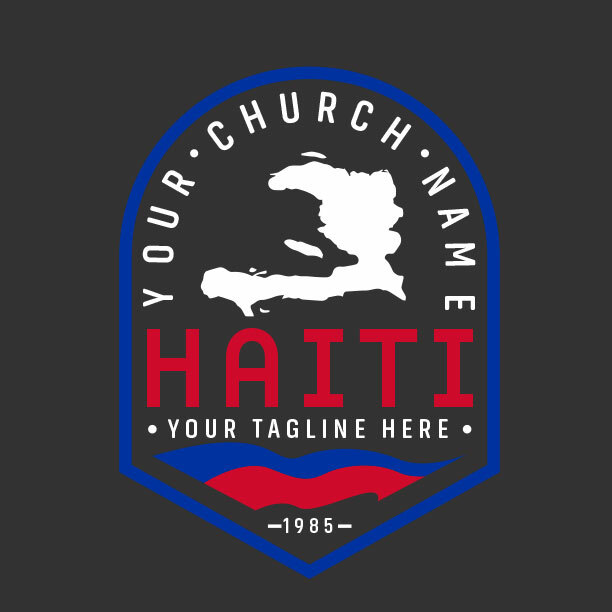 Start by choosing a design you like, then we’ll change it up anyway you like to work for your mission trip.